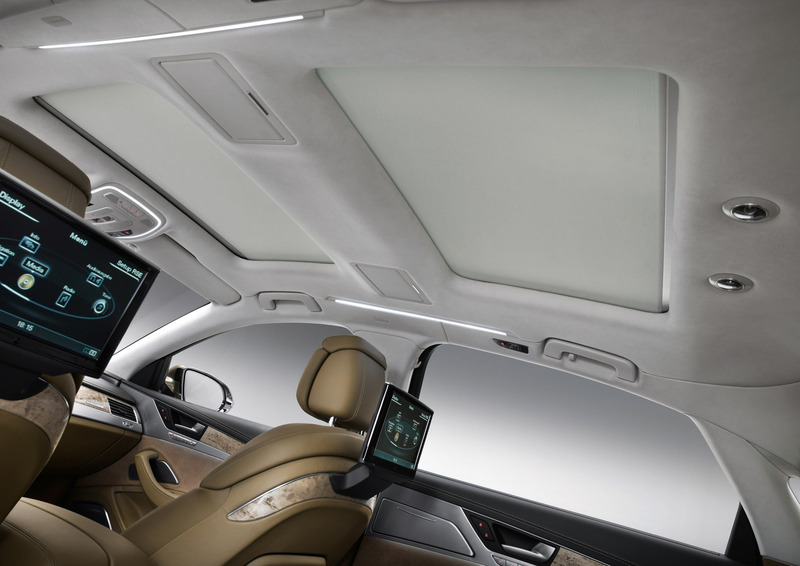 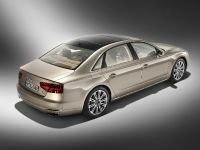 Audi has introduced A8 L W12 Exclusive Concept at the current Frankfurt Motor Show. 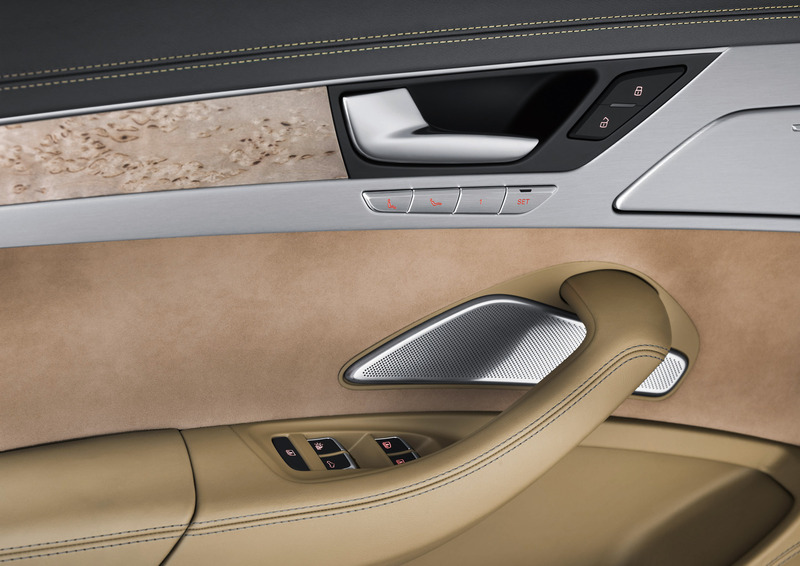 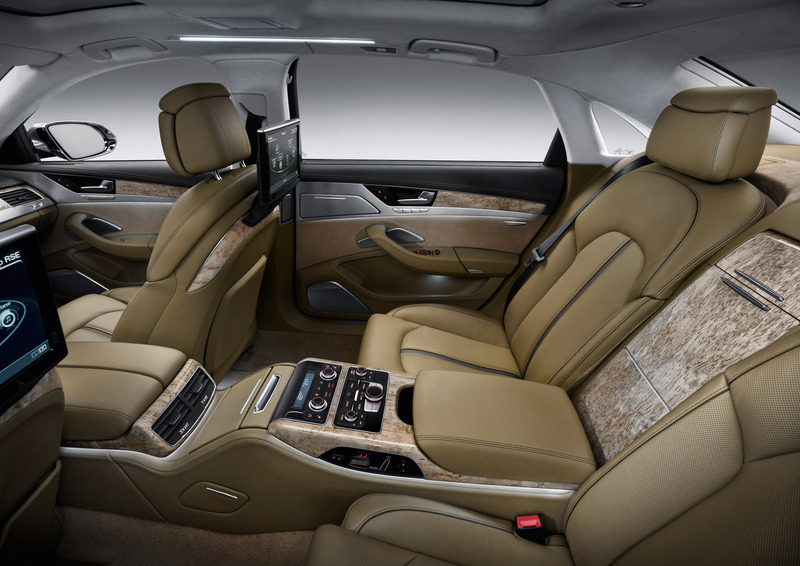 The luxury sedan presents an exclusively finished interior - with leather of the prestigious Poltrona Frau brand and olive ash natural inlays. 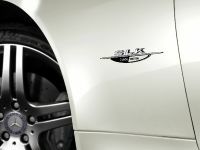 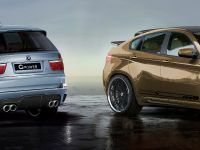 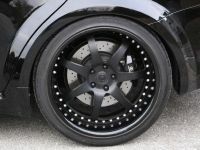 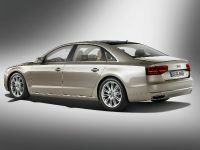 It is powered by the famous W12 6.3 liter petrol engine with whopping 500PS (368 kW) and 625Nm (461 lb-ft) of torque. 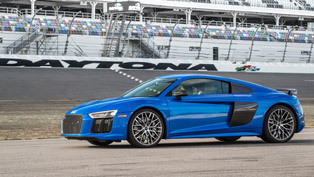 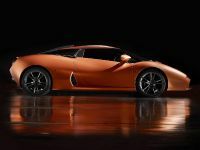 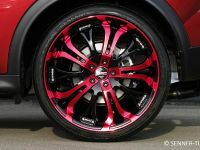 0 to 100 km/h in just 4.9 seconds and a top speed of of 250 km/h (155 mph), electronically limited of course. 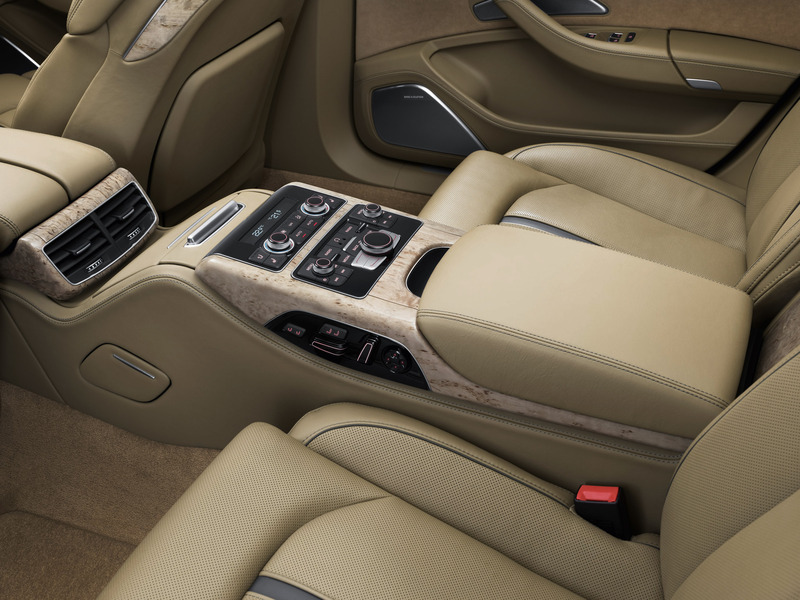 The seats are upholstered in Cognac-colored leather by the exclusive Italian manufacturer Poltrona Frau - a grade with an exceptionally soft, even, natural finish. There are highlights of granite gray piping on the center sections of the seat and seat backs. 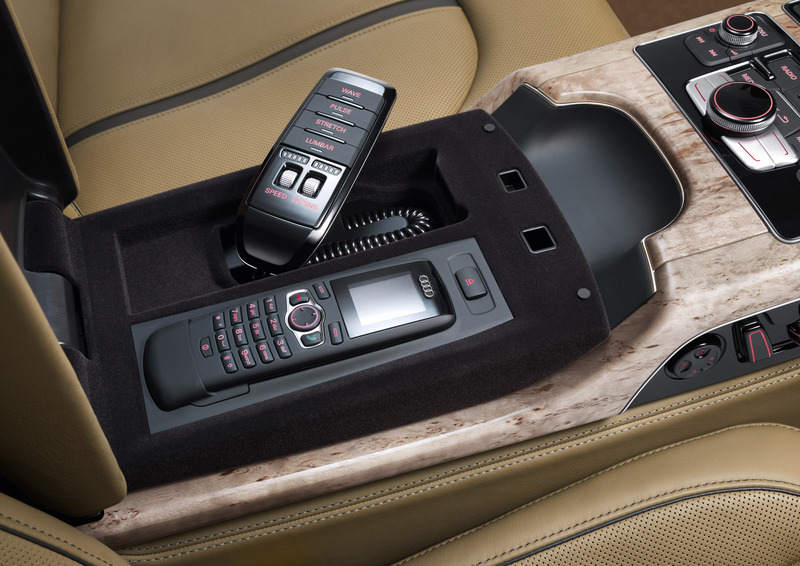 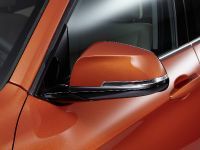 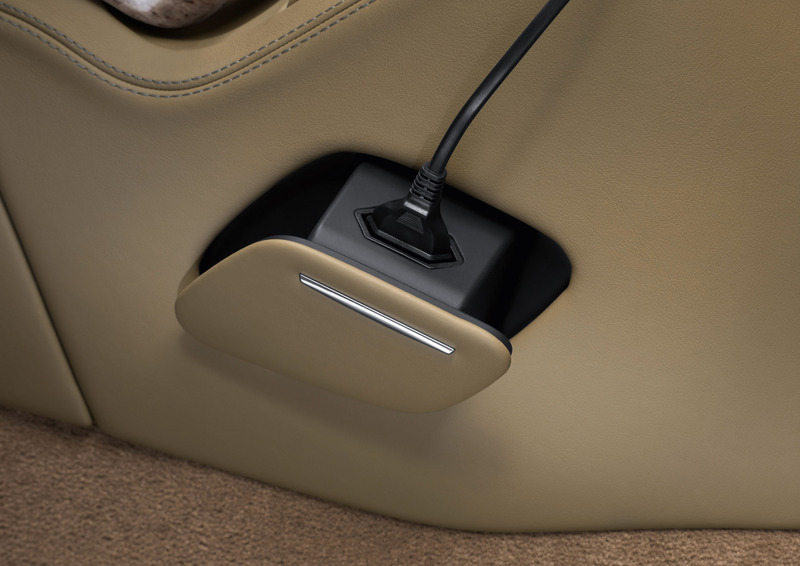 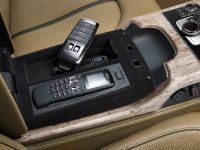 Leather elements on numerous parts of the interior - such as the dashboard, the center console, the tunnel, the door trims and seat consoles - round out the equipment; even the car key is trimmed in leather. 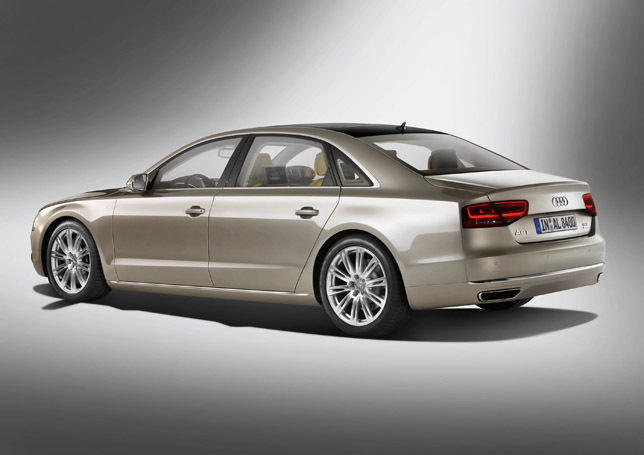 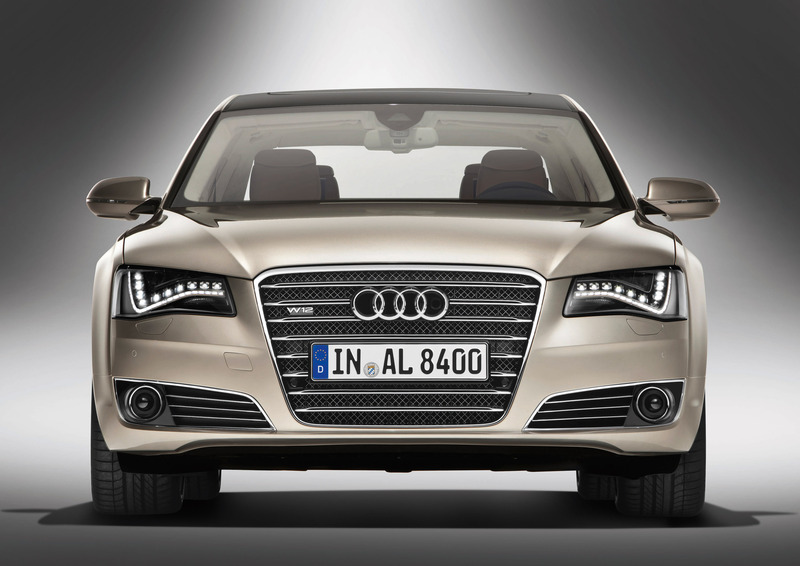 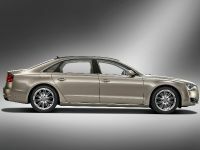 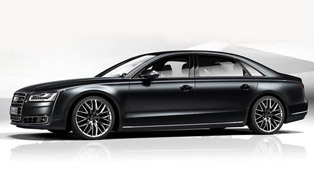 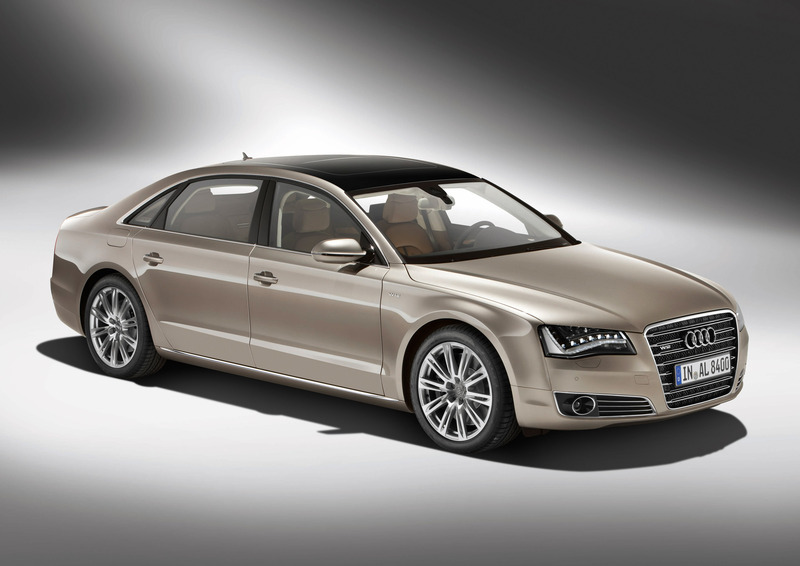 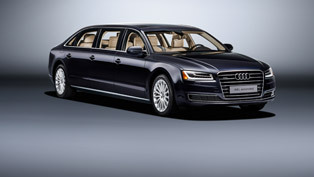 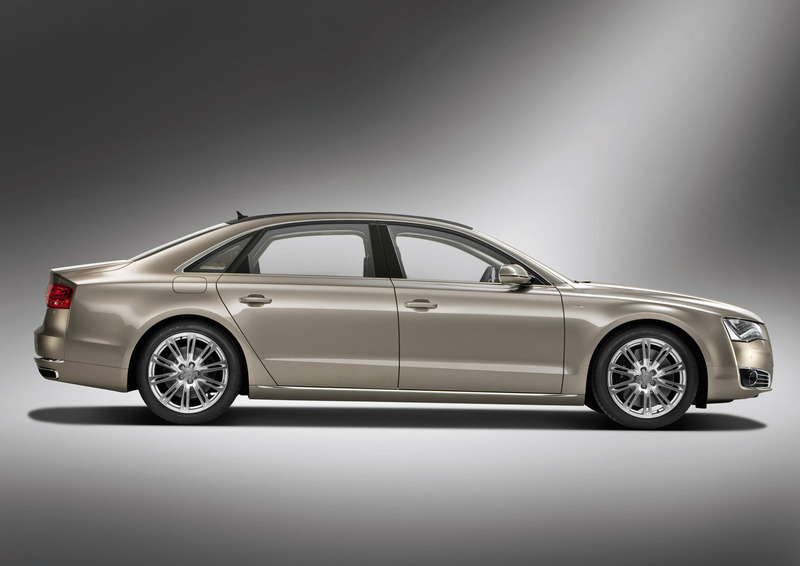 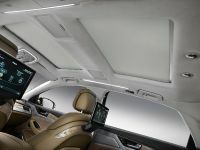 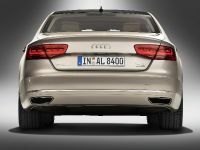 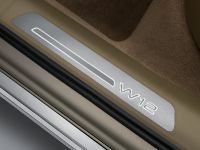 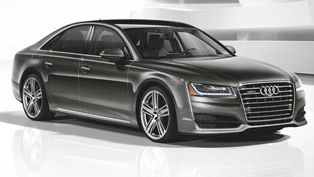 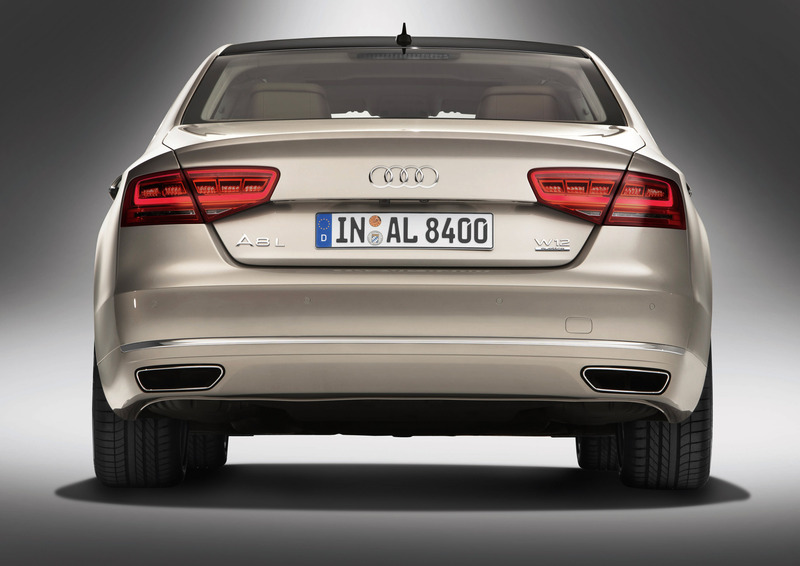 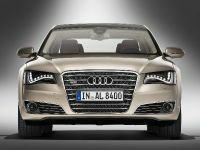 Audi A8 L W12 Exclusive Concept will be available in limited series of just 50 units as each will receive a number plate.